Honest Reviews on Kitchen Appliances! 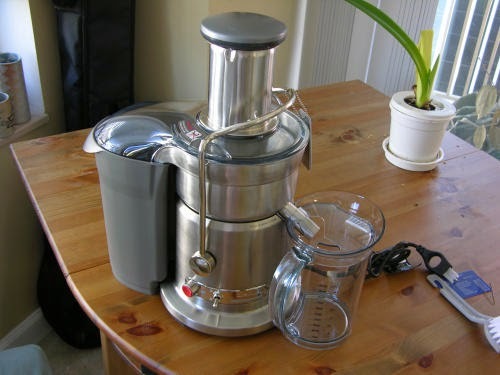 What do you do when your JUICER or any of your Kitchen appliances break? ?